Turnkey Home Near Stateline Road! Property Offered at: $79,900 - In Gorgeous Whitehaven! 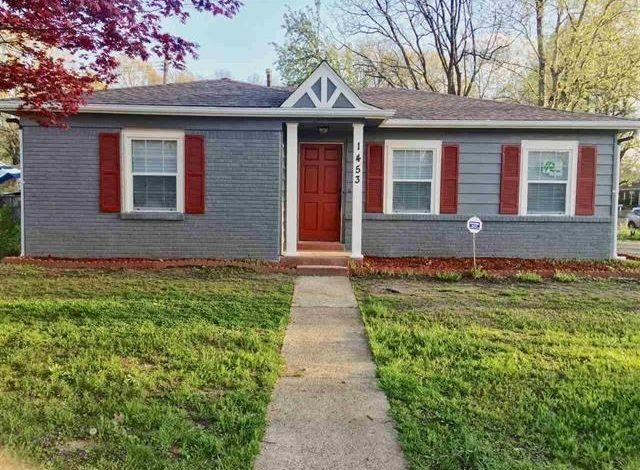 This 3 bedroom home is near Stateline road. New HVAC included! Note: New stainless appliances are NOT included. Disclosure: Estimated values reflect the date of this posting. Due to continually changing market conditions, estimated values may change slightly based on the time of refinance, changing market conditions, and/or the individual performing the analysis.